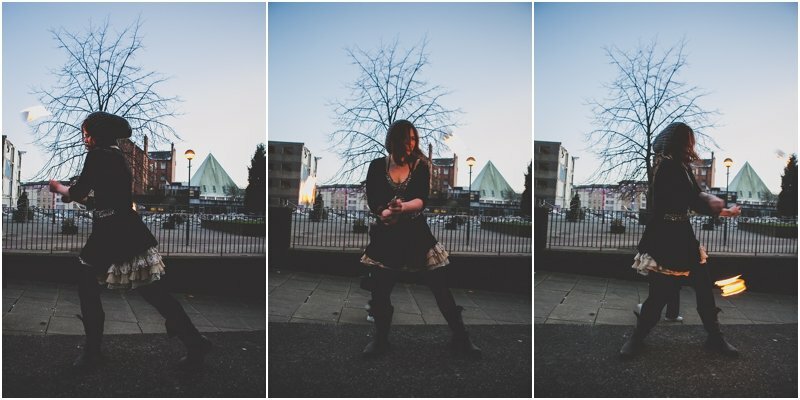 Just a little bit of fun today 🙂 After Photo Club last week my good friend Neil Thomas Douglas PhotographyÂ invited me along to a shoot later on that afternoon with the super talented Stakatto Blue. 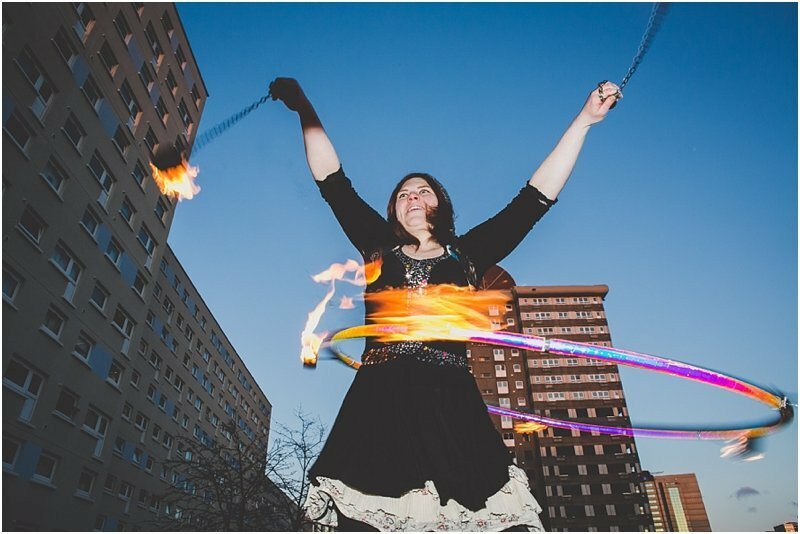 Â I was mainly holding flashes and passing FIRE!!!! 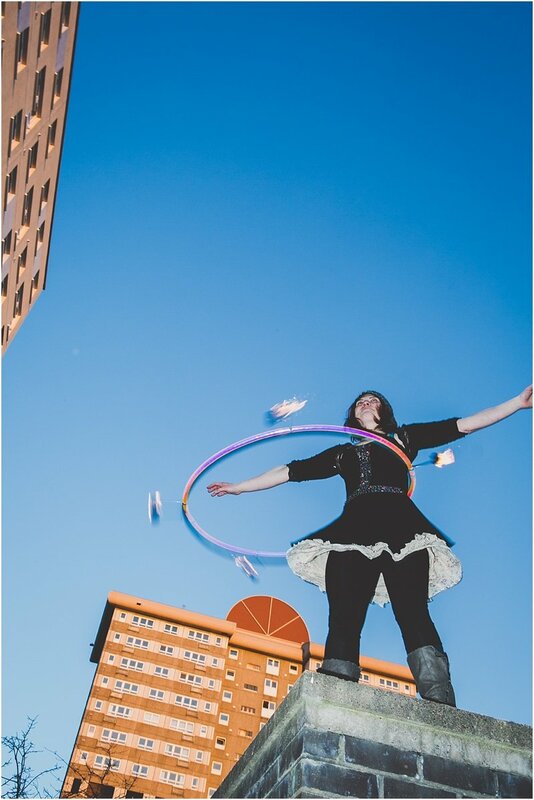 but managed to take a few one handed shots. 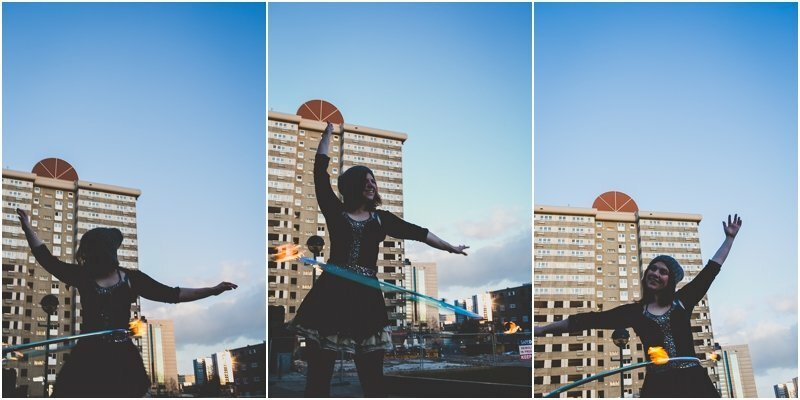 Never seen such a blue sky in Scotland!! 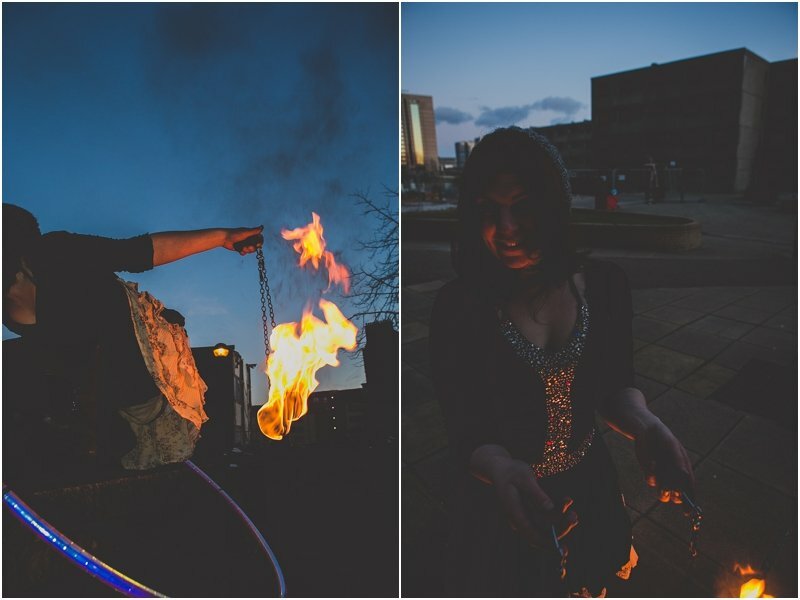 was a very beautiful and VERY cold evening. 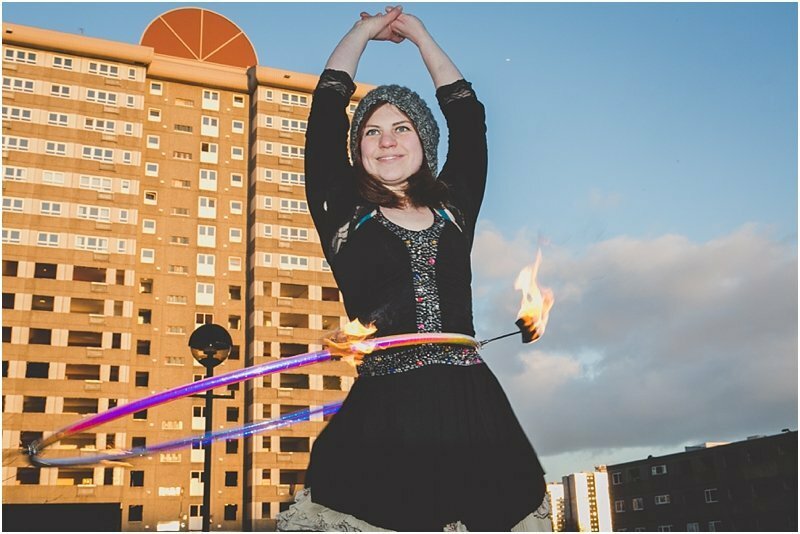 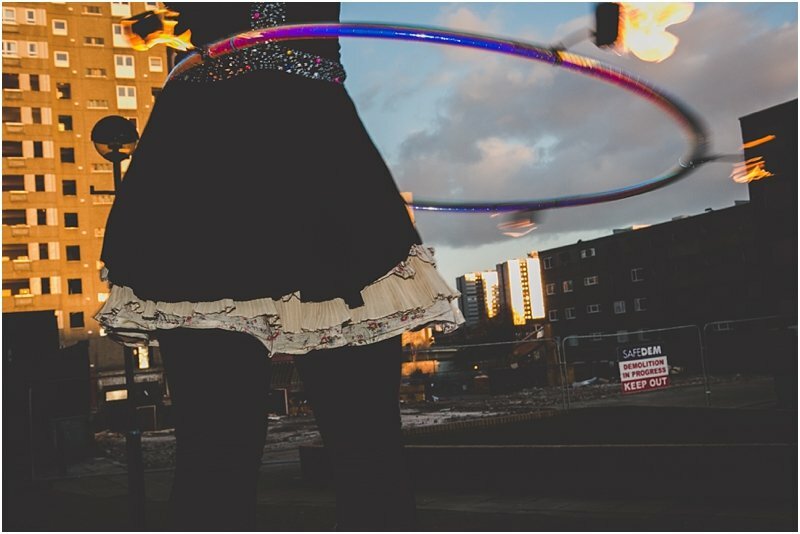 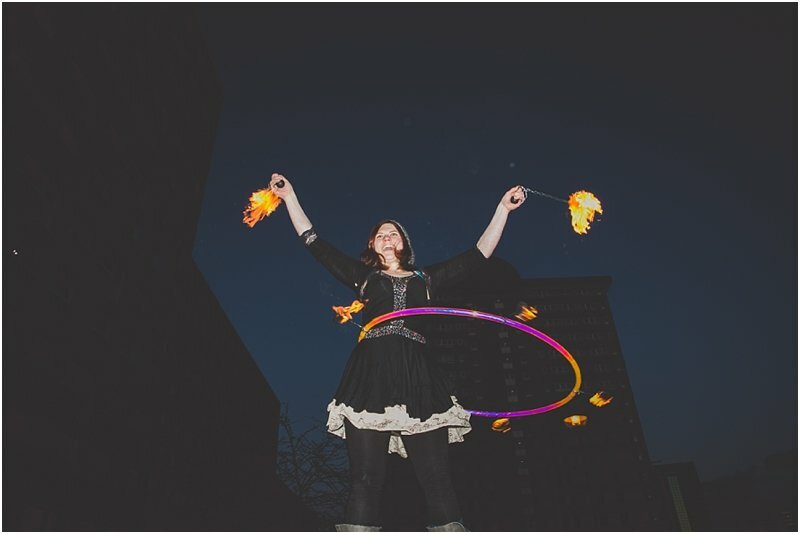 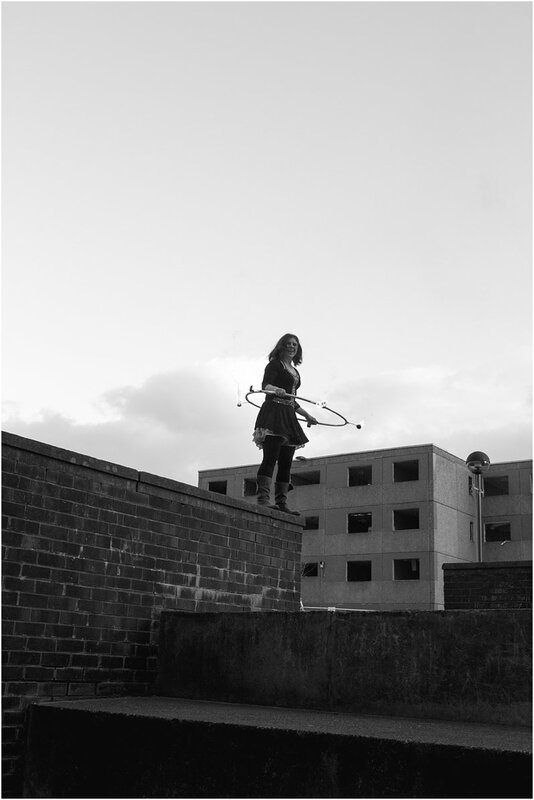 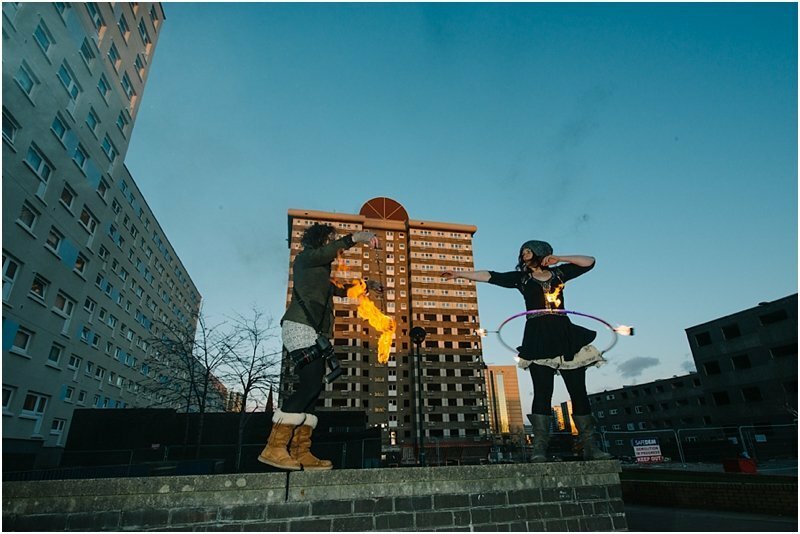 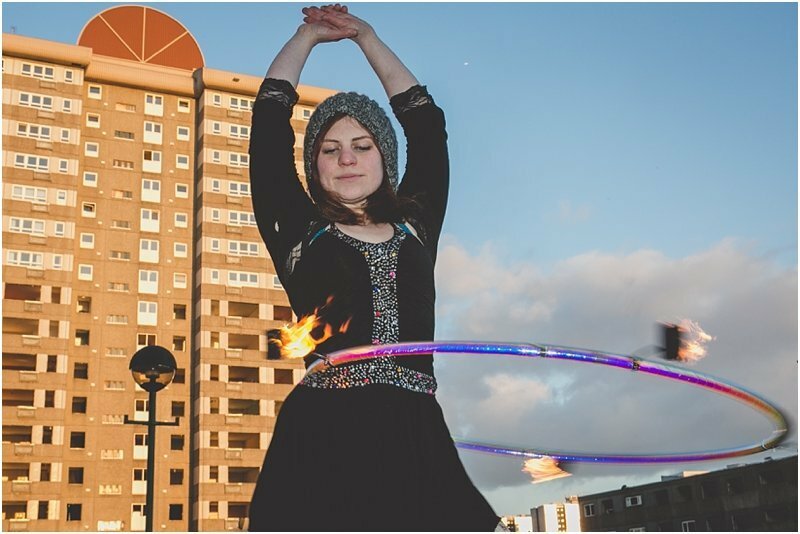 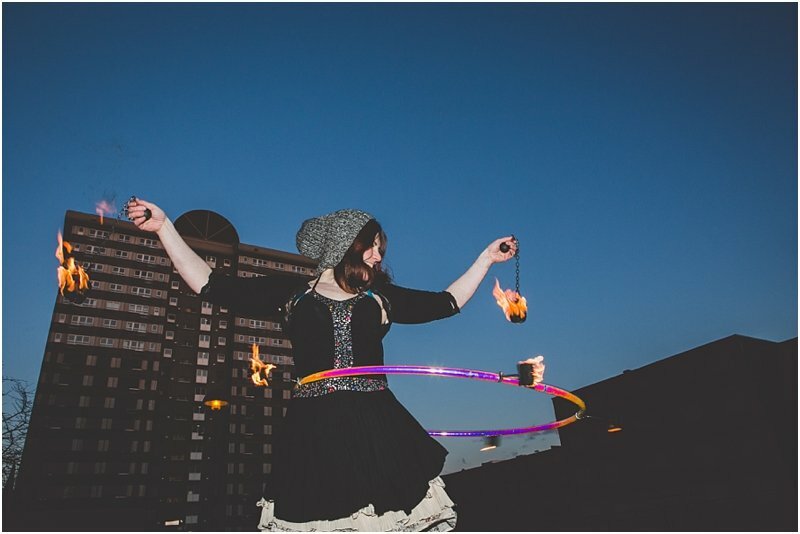 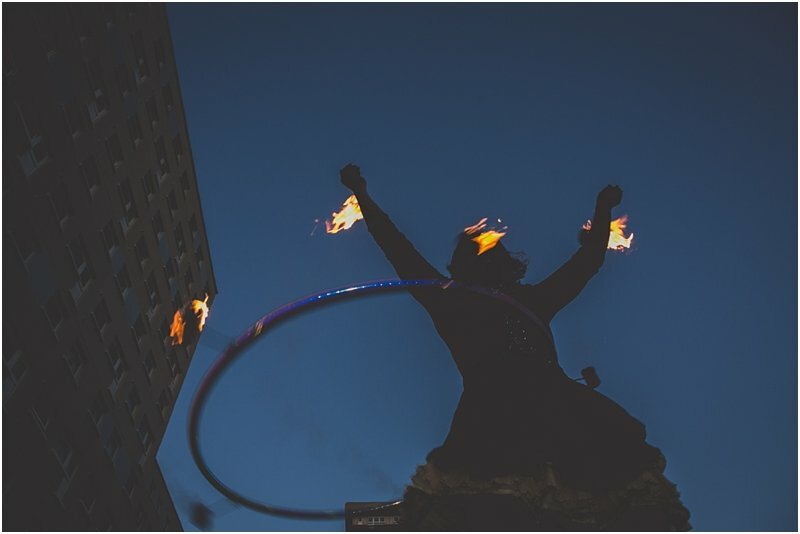 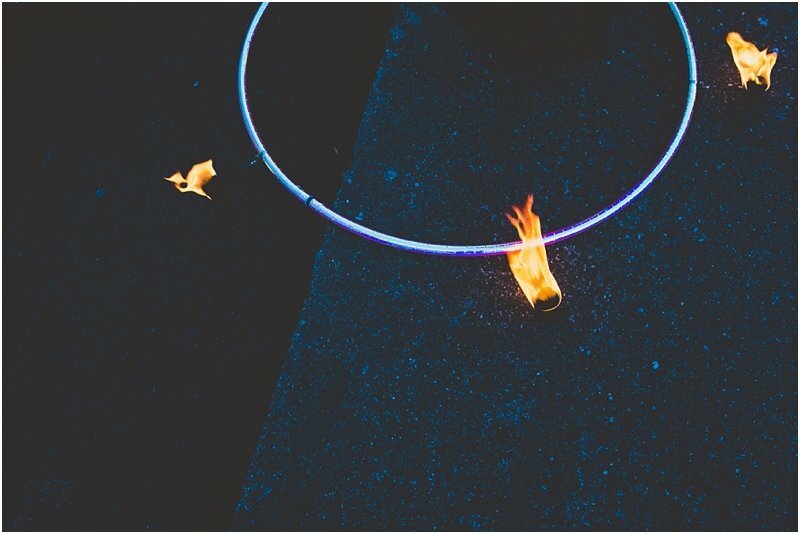 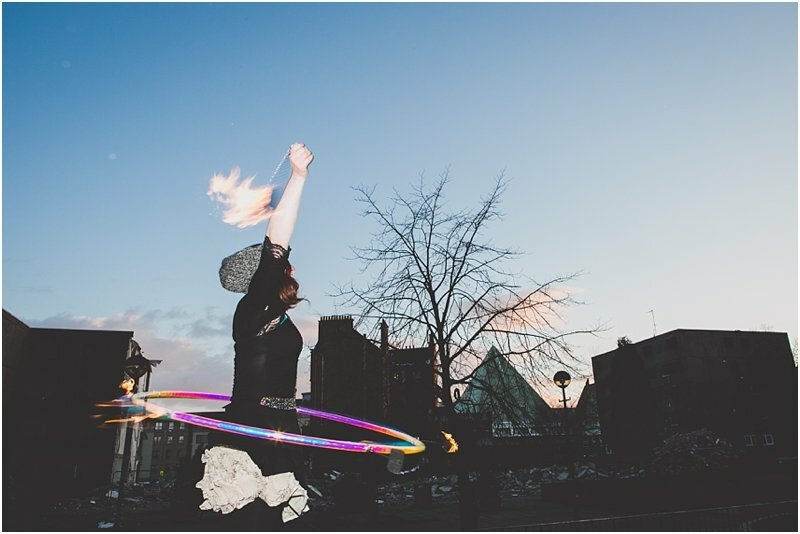 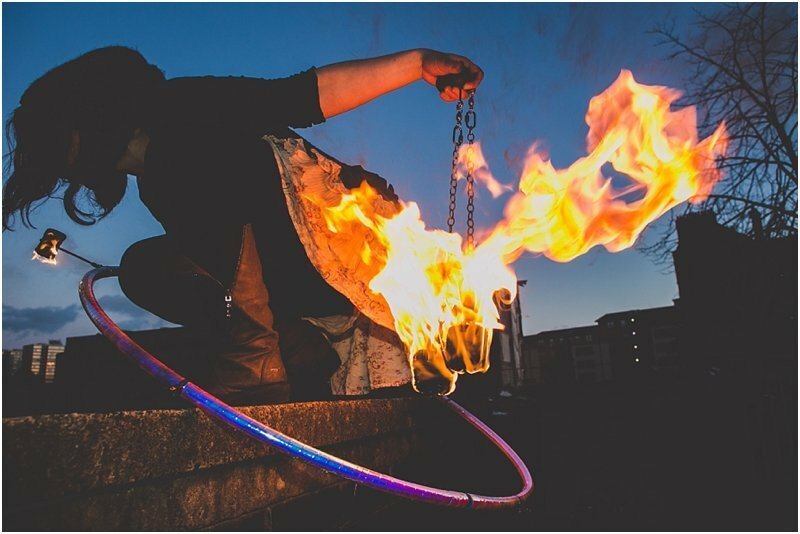 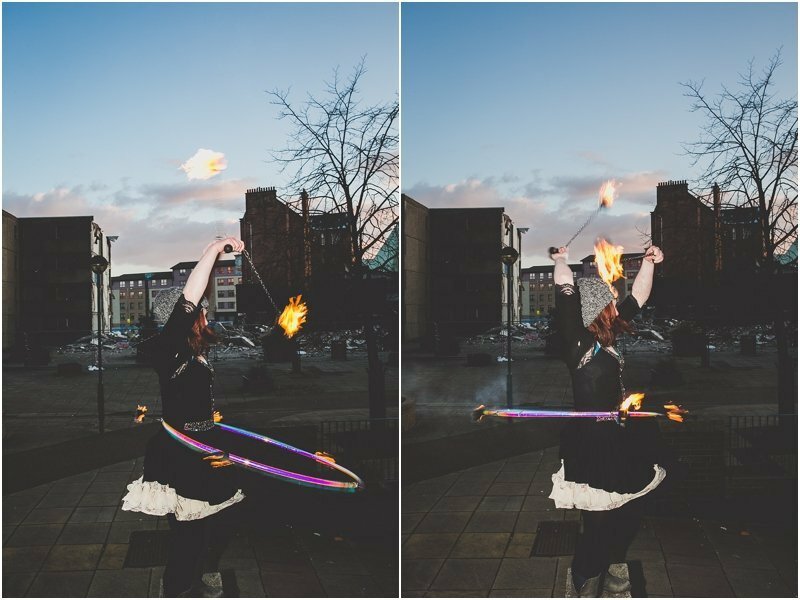 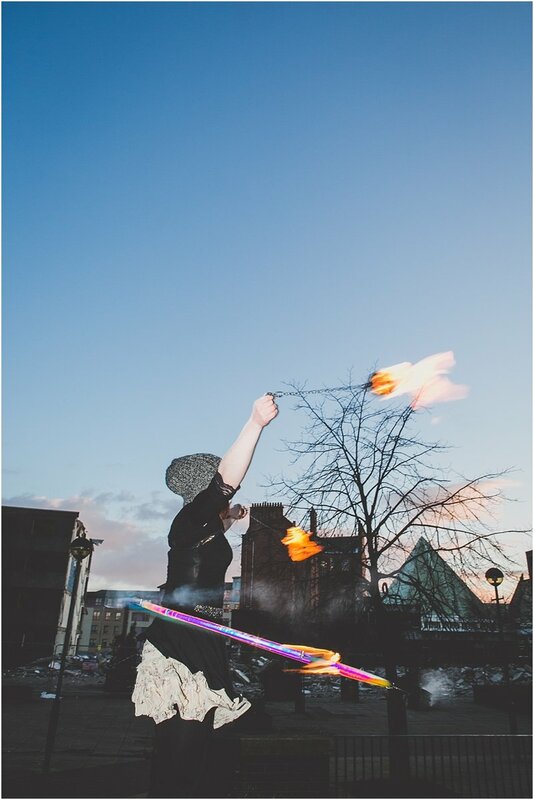 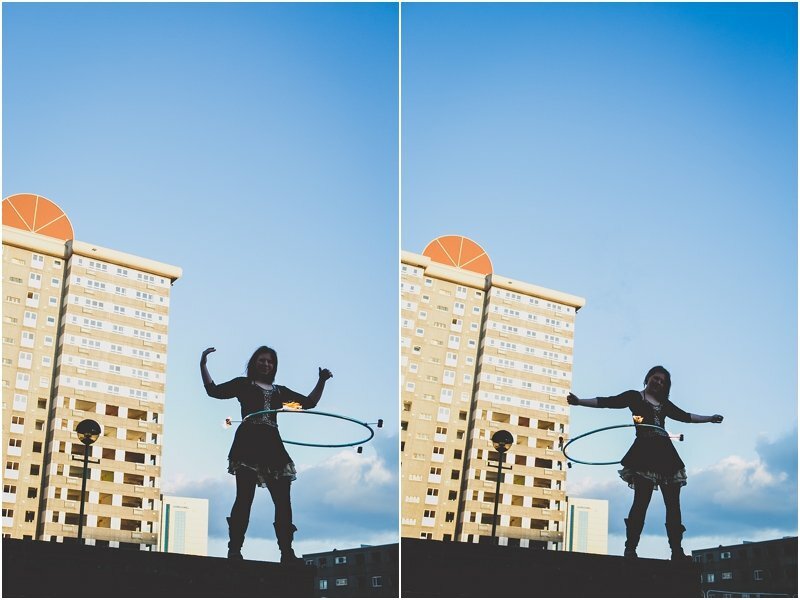 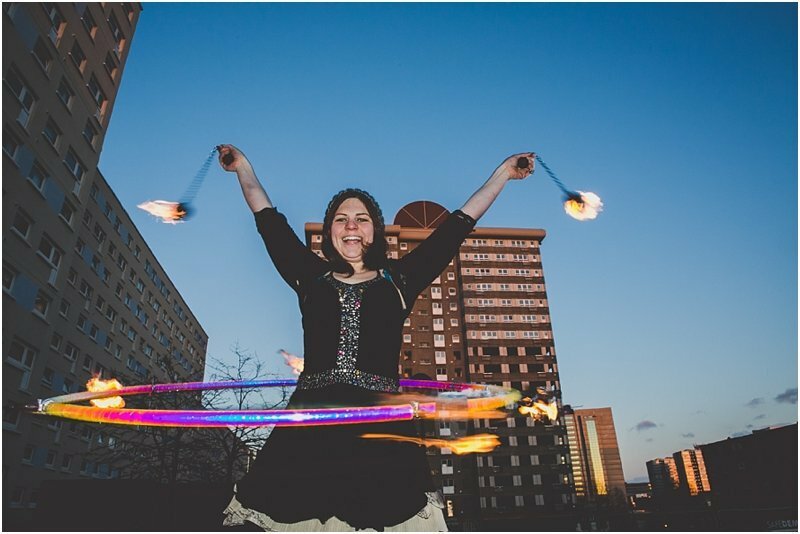 Â Thank you to Neil for the below image of me passing the Fire over to Kat, avoiding the spinning fire hoop…well, most of the time! 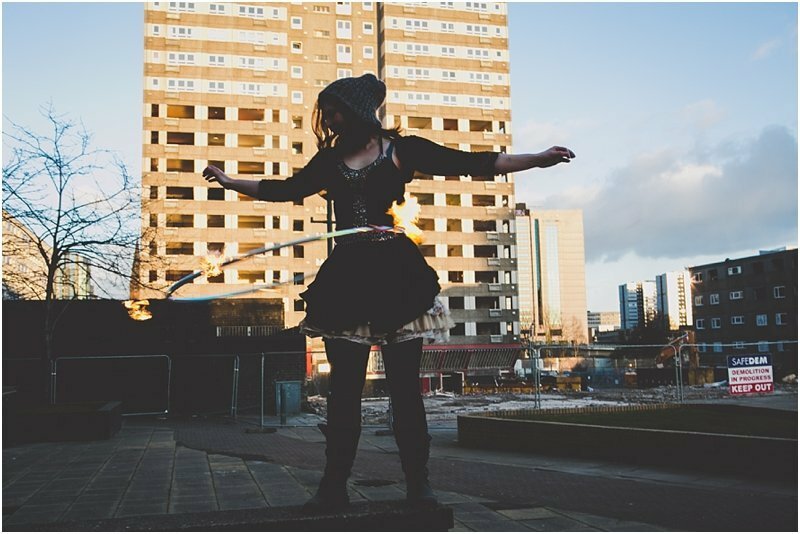 Amazing pictures Zoe! 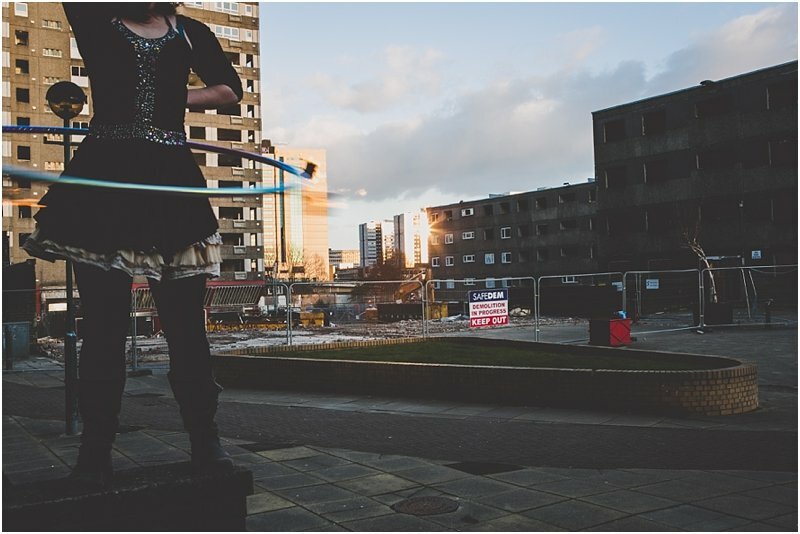 The derelict and semi-deconstructed corner of Anderston makes a great backdrop. 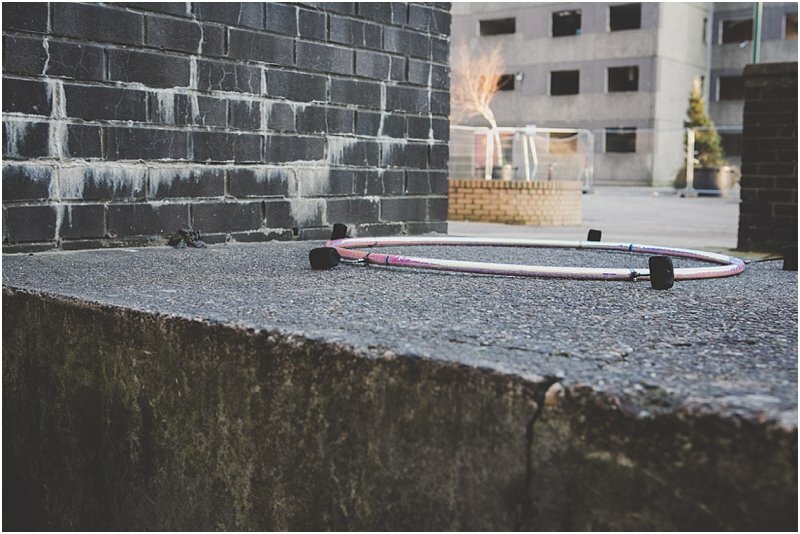 Hope you didn’t leave with too many scorch marks!